Ripe black cherries and our barrel-aged balsamic vinegar imported from Modena are gorgeous counterparts which elevate each other. 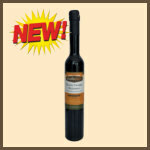 Deep, thick and intense, this amazing condiment is liqueur-like with an equal measure of tartness & sweet. Whisk with a Meyer Lemon Olive for an incredible dressing for salads, our use as a marinade for chicken or pork. Cherries and chocolate have a kinship; use it with mousse, fudge or in cookies. 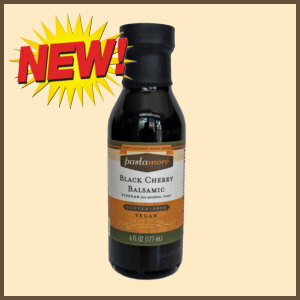 As with all great balsamic vinegars, this one will make a delicious topping for vanilla ice cream, fruit salads or cheesecake! 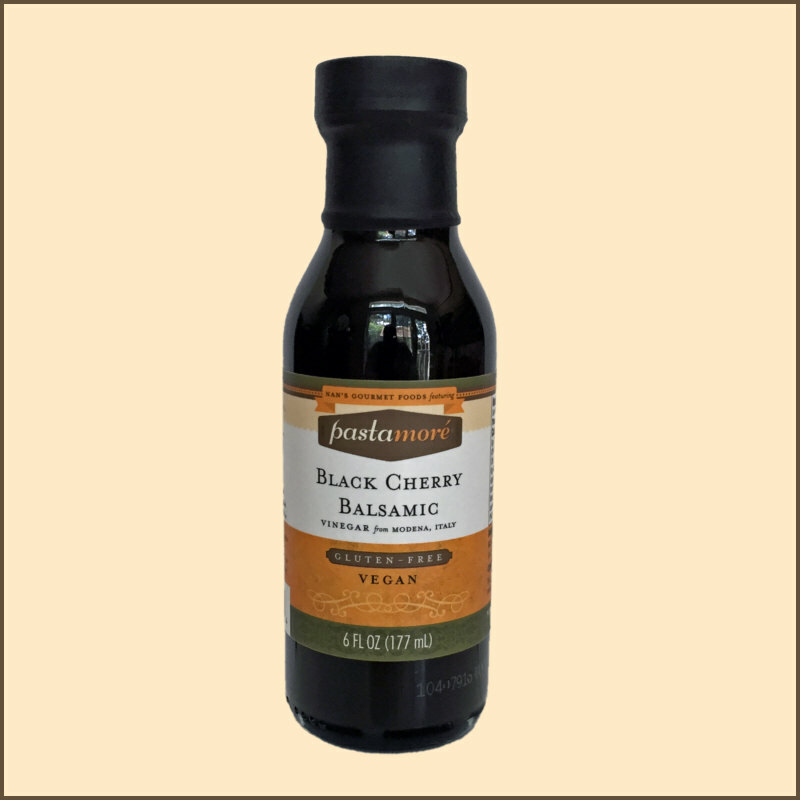 Whisked with olive oil, this balsamic vinegar is perfect as a vinaigrette for baby spinach or fresh greens. You can reduce in a pan to create a sweet and savory finishing sauce for pork, chicken or beef.